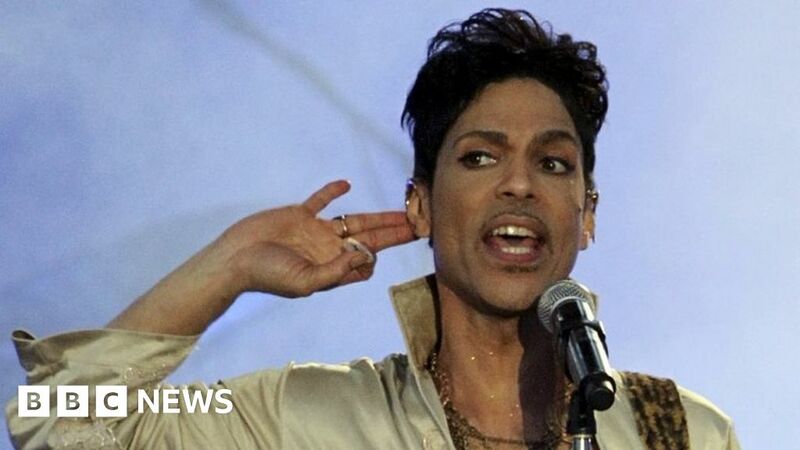 No criminal charges will be brought over the death of US musician Prince in April 2016, prosecutors say. The singer, 57, died from an accidental overdose of the painkiller fentanyl, an opioid many times more powerful than heroin. Prosecutors in Minnesota said counterfeit pills containing the drug were found inside his home but they were unable to determine the source. They said they had found no evidence of intentional wrongdoing. Prince was found unresponsive in a lift at his Paisley Park Studios, in the state of Minnesota, on 21 April 2016. The prosecutors announced their findings on Thursday following a two-year investigation into the pop icon’s death. The attorney of Carver County, Mark Metz, said evidence showed Prince thought he was taking the prescription drug, Vicodin, when in fact he was taking a counterfeit Vicodin pill laced with potentially deadly fentanyl. “In all likelihood Prince had no idea he was taking a counterfeit pill that could kill him,” Mr Metz told reporters. Evidence showed that Prince had experienced significant pain for a number of years, and hundreds of painkillers of various types were found at his house. Some of the drugs were prescribed by a doctor in his bodyguard’s name to protect the singer’s privacy, Mr Metz added. But he said there was “no evidence that the pills that killed Prince were prescribed by a doctor”. It was also revealed on Thursday that the doctor in question had paid a $30,000 fine as part of a civil settlement over accusations of illegally prescribing painkillers to Prince. However, investigators said this was not the drug that killed the popstar. March 31, 2018 Comments Off on April tax changes: Will I be better or worse off?